Following the retirement of BS Bassi, Alok Kumar Verma has taken charge as the Delhi Police Commissioner. The 1979-batch officer, who is currently Director General (Prisons), will hold the post till July 2017. Delhi Police Commissioner B.S. Bassi, on his last day, said the men in uniform never work under 'political pressure'. The top cop said it is a 'misunderstanding' that the Delhi Police works under political pressure. 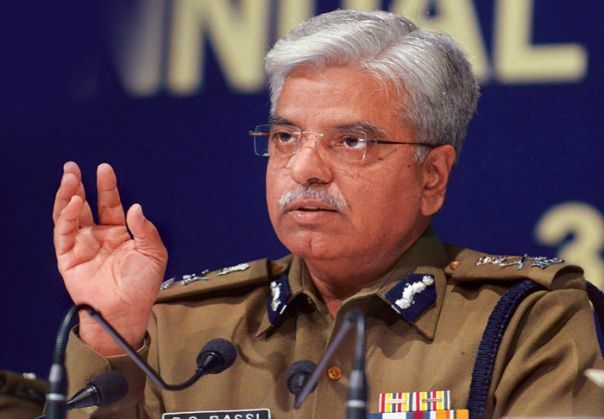 Asserting that the Delhi Police has become synonymous with 'smart policing', Bassi expressed confidence that his successor Alok Verma would take 'technology' in the Delhi Police to greater heights. Bassi also thanked his entire team of Delhi Police for being a firm support and wished them success in their future endeavors. "The Delhi Police is a great force, the support of my 80,000 plus strong personnel has been my biggest strength. They never allowed work pressure to take a toll on me," he added. Bassi further said that the people from different parts of India live in Delhi, adding the police is committed to serve them all with the same sense of duty. "Be it a department or an individual-all have negatives and positives. It's our duty to encourage positives and work towards reducing negatives," he said.